lives on in the imagination all who grew up in post independent India. His ’You said it’ daily cartoon was awaited by all everyday. In 1994 the ‘Cartoons Against Communalism’ exhibition organised by the artists platform SAHMAT was attached by the goons of Hindutva right wing RSS in Pune who were mad at cartoons of L.K. 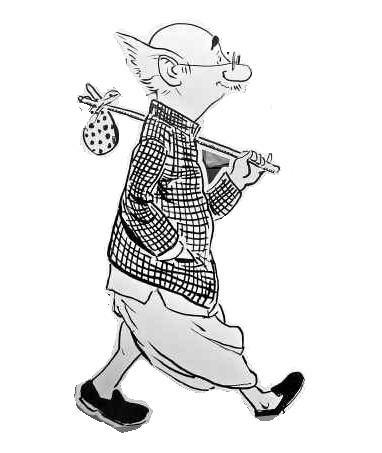 Advani by R.K. Laxman.